Sometimes, I run out of things to say. 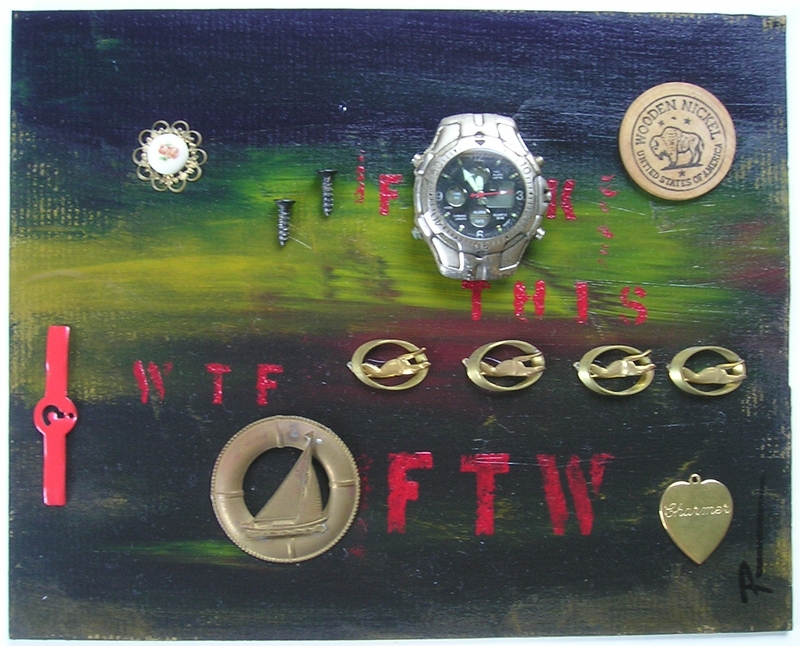 This entry was posted in Art and tagged being screwed, broken watch, charms, screws, whatever, wooden nickels, wtf. Bookmark the permalink.